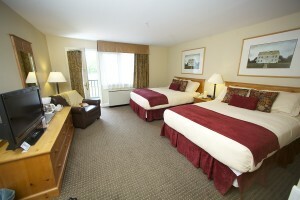 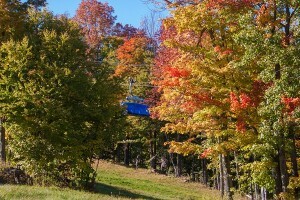 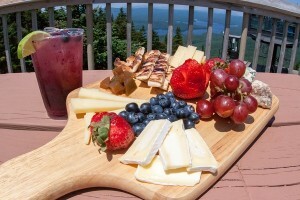 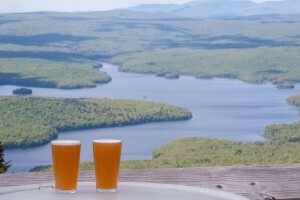 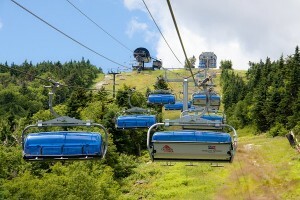 Mount Snow is where your group can enjoy memorable events, unique attractions and take advantage of an abundance of services designed to do everything from relax to invigorate. 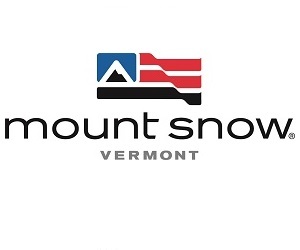 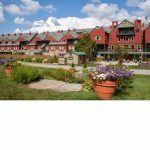 As a destination, Mount Snow is a popular place for tour groups thanks to the comfortable lodging options, great food and accommodating staff who are dedicated to making your experience the best it can be. 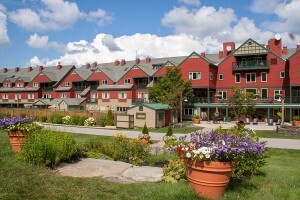 • Many Resort activities available including chairlift rides, mountain biking, bonfires, guided hiking and nature trails, NatureSpa, and much more.